Hover over & click icons for more information on All 4 One Farm’s facilities. 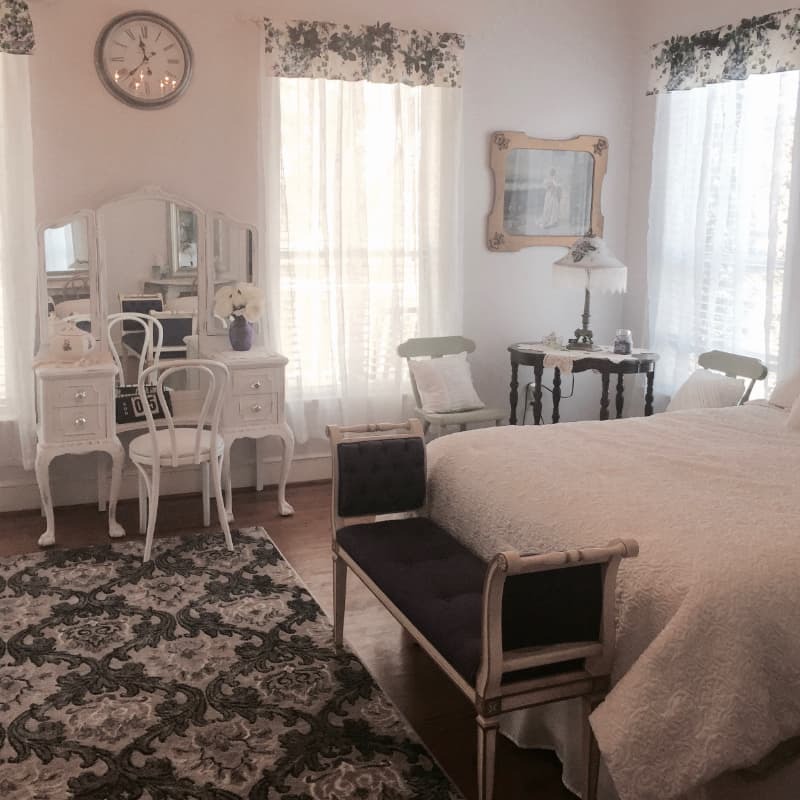 Our bride’s room is a large room on the first floor of the main house. 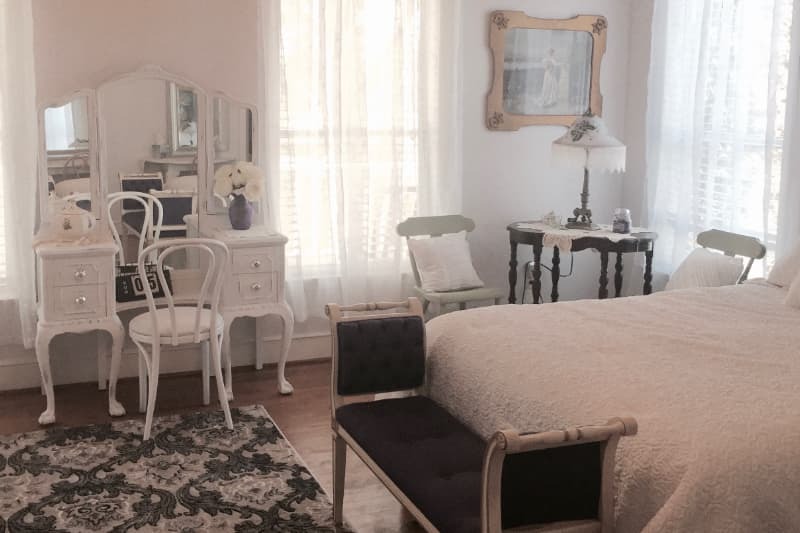 Large windows give natural lighting with plenty of room to get ready and multiple makeup stations. Full bathroom attached. 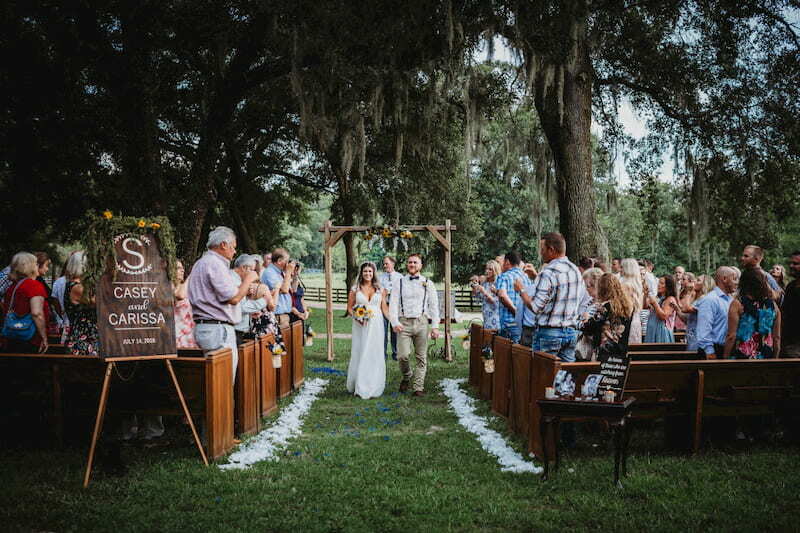 One of the many beautiful locations our past couples have used as their ceremony sites here on the farm. 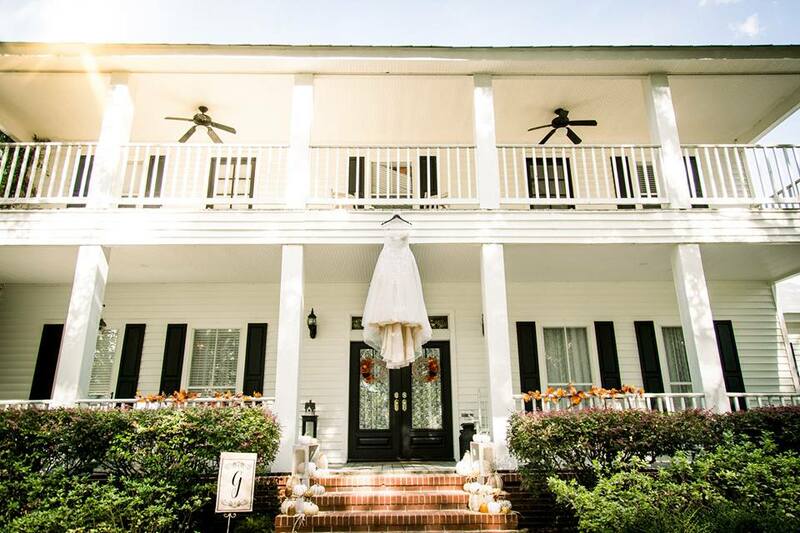 The Main House is a three story antebellum style home located at the heart of our 112 acre farm. 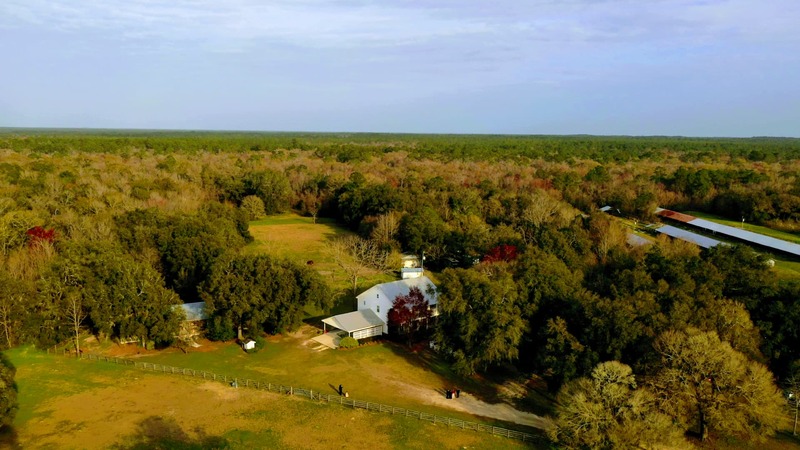 With double porches on front and back the house allows plenty of room to relax and enjoy the beauty of the farm. Photo opportunities abound on the porches and on the curved entry staircase. 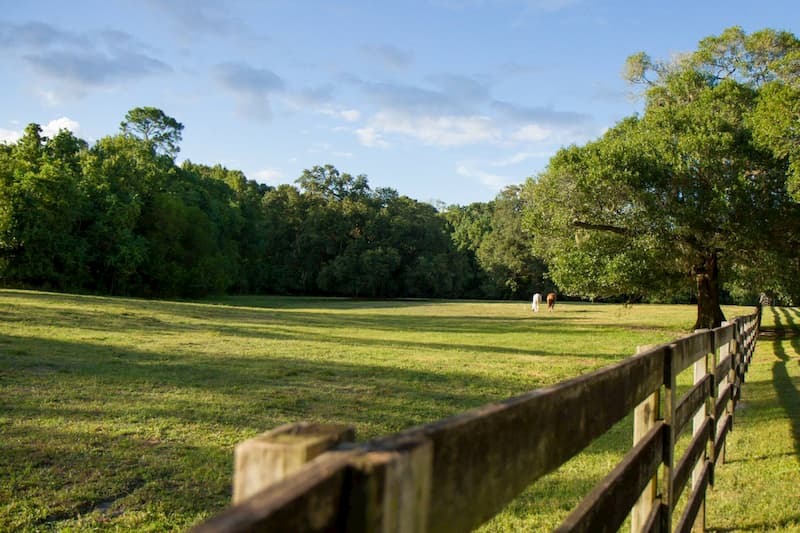 Our beautiful grass pastures are the perfect backdrop for your wedding photos or can serve as excellent alternatives for your wedding ceremony site. Our open air barn will comfortably seat over 200 guests. 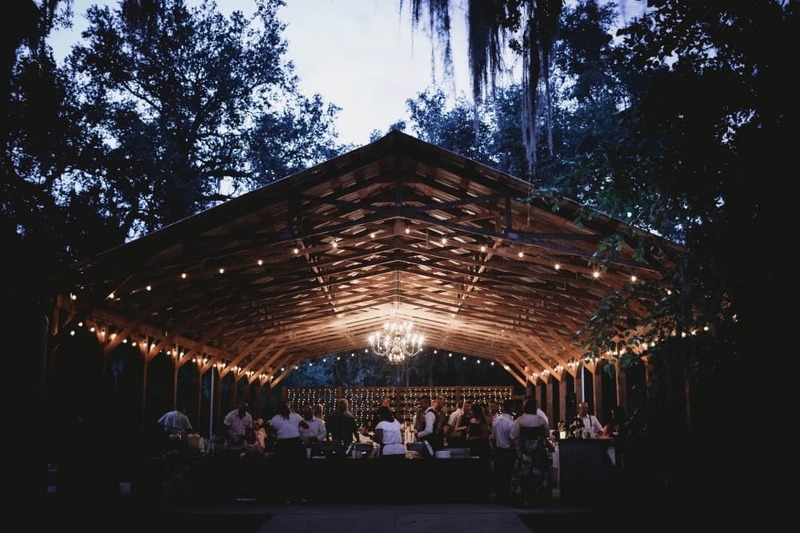 It is well lite with chandeliers that can be dimmed for effect, perimeter lighting as well as outside lights that give you lots of options for your event. We also have a custom bar and outdoor dance floor. We use 60″ round tables and white chiavari chairs to set a beautiful backdrop for your decorations.